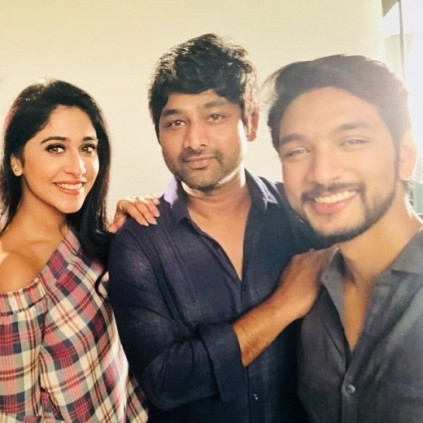 Mr. Chandramouli is an upcoming Tamil, sports comedy film featuring Gautham Karthick, Regina Cassandra and Varalaxmi Sarathkumar in the lead. 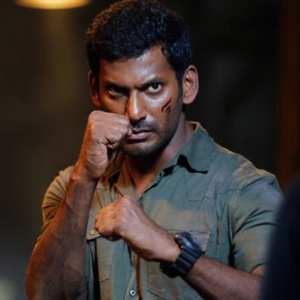 The film is directed by Thiru and is produced by G. Dhananjayan. The film has now been certified UA by the censor board and has a calculated run time of 140 minutes. 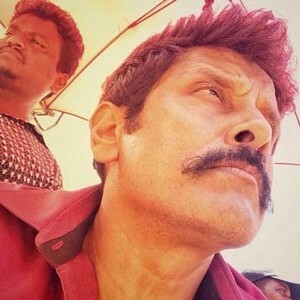 The latest update made official by the team is that the film is set to hit the screens on July 6th. Gear up to watch the film on screens soon. Gnanavel Raja, under the banner Studio Green Productions is here with his next film, titled Devarattam. 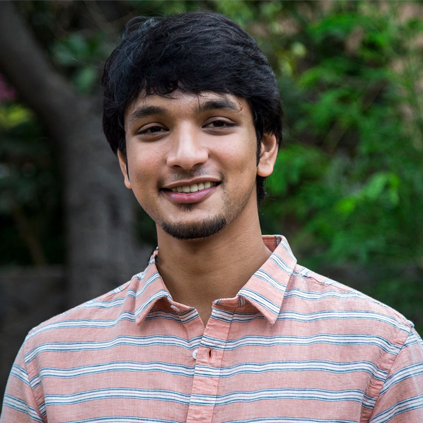 The movie has Gautham Karthik in the lead and Muthiah of Komban fame will be the director. 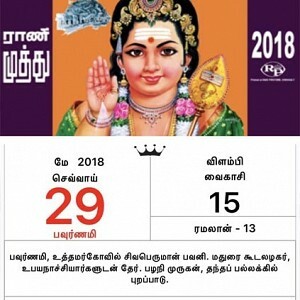 Comedian Soori will also be a part of this. The music will be scored by Nivas Prasanna and Sakthi Saravanan will handle the lens. This will the 15th production of Studio Green Productions. "This is what we call people's revolution!" 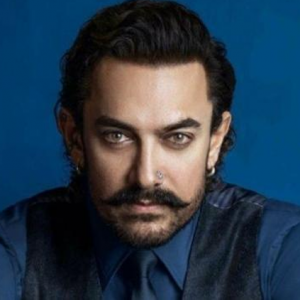 Aamir Khan reveals his acting secret! HUGE! 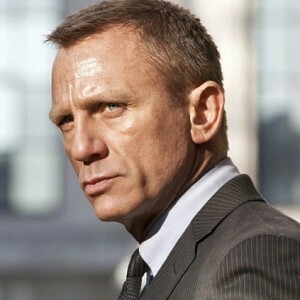 Daniel Craig's salary for Bond 25 will shock you! Is it going to be Rajini or Vijay or Ajith or Suriya or someone else? "I'm A Victim Of Child Abuse" - Varalaxmi Opens Up First Time! People looking for online information on Gautham Karthik, Mr Chandramouli, Varalaxmi Sarathkumar will find this news story useful.